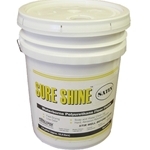 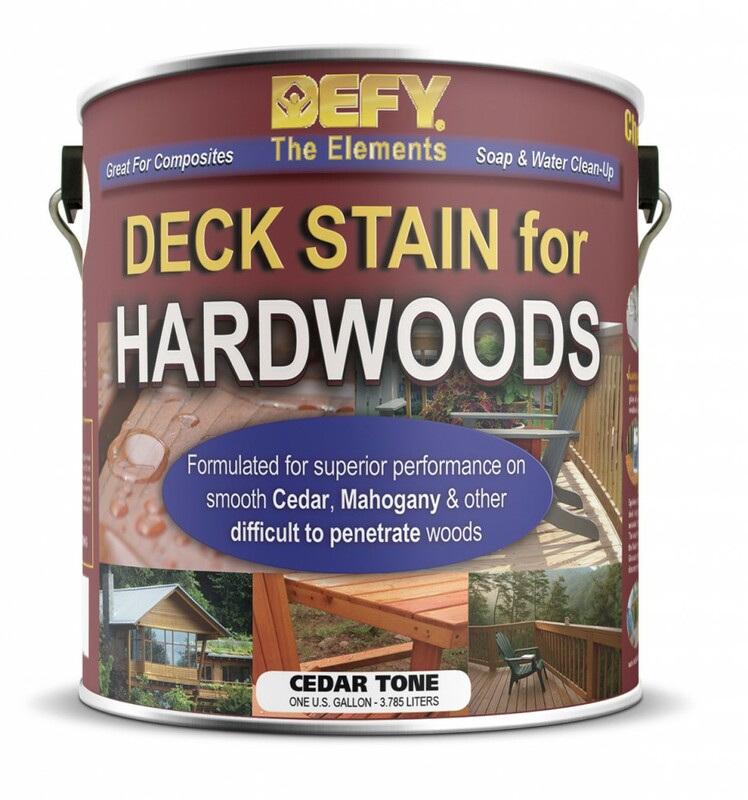 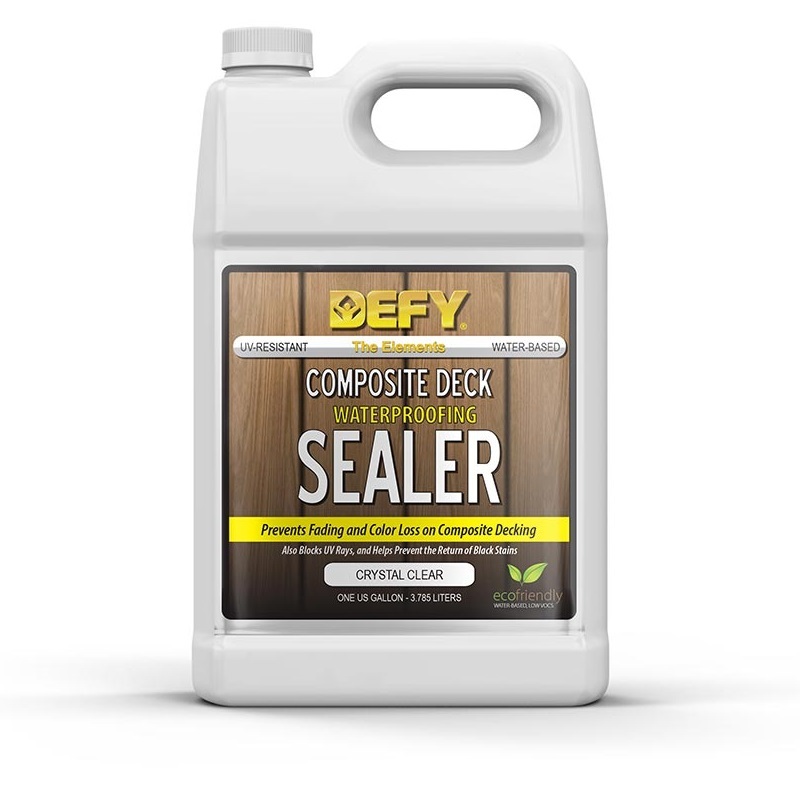 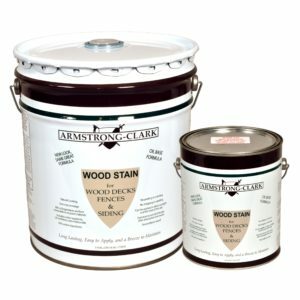 A durable clear finish that helps prevent stains on composite wood surfaces due to water, fungi, and UV rays. 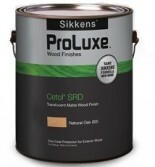 This V.O.C. 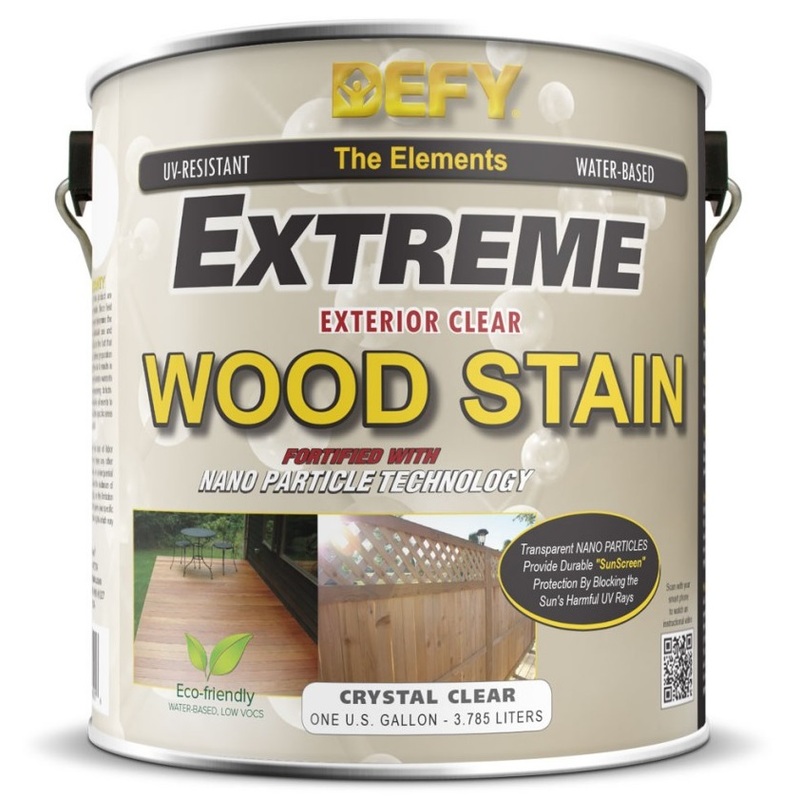 compliant, water-based product is fortified with zinc nano-particles that are a natural deterrent to black algae stains.